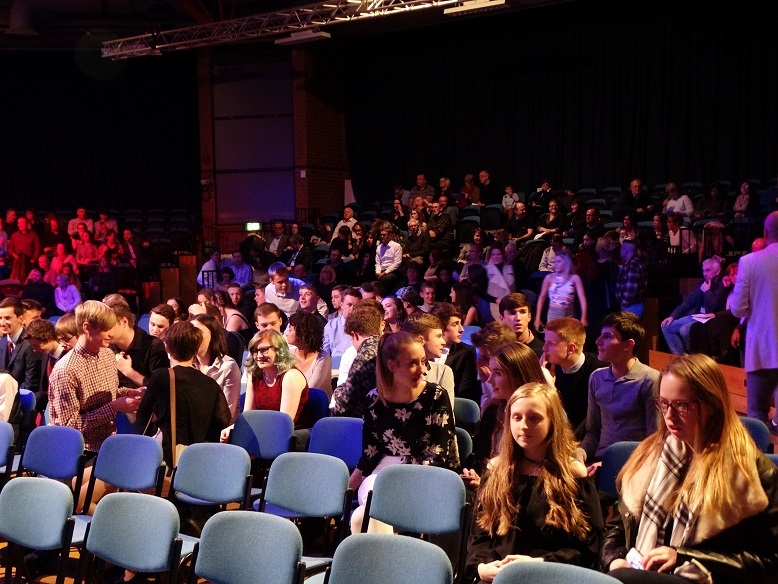 On Tuesday 8th November 2016, we celebrated the achievements of last year’s Y11 students at the University of Sheffield’s Octagon Theatre. 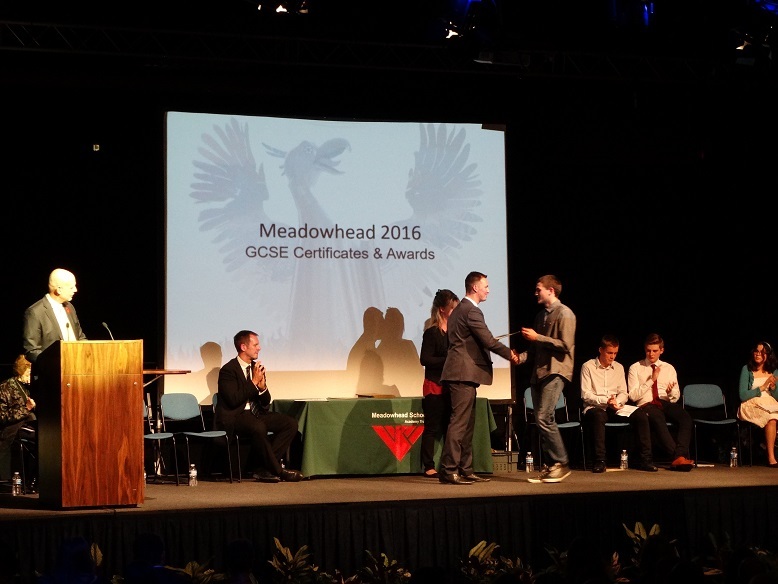 Staff from school and the students’ families enjoyed the presentation of GCSE certificates and awards. 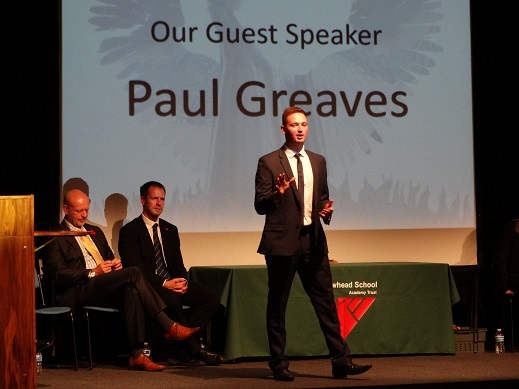 We were especially pleased to be able to welcome Meadowhead alumnus Paul Greaves who offered students warm words of encouragement and advice for the future. Paul Greaves is the coach of Bryony Page (current Olympic individual trampolining silver medallist) and he was a student at Meadowhead School from 1992 to 1997. Whilst at Meadowhead, Paul pursued his love of trampolining, competing at National Junior level, coaching gymnastics and trampolining and even setting up his own club while still a student at the school. Paul has since worked his way to competing at the highest national level on the trampoline, subsequently travelling to almost every continent in the world as a Great Britain and Team GB coach, notably to the Rio 2016 Olympics. 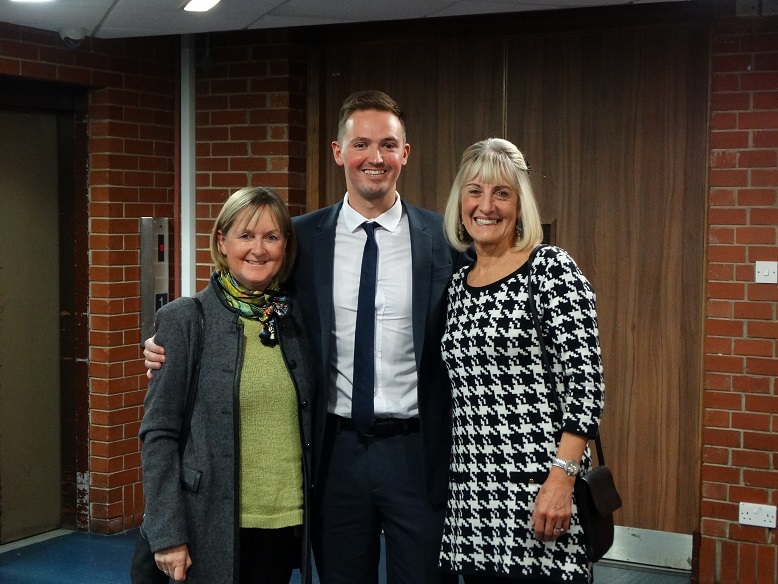 Some of Paul’s former teachers were in the audience, including Mrs Bowker who first encouraged him onto a trampoline when he was a Y7 student in 1992. Paul told us that this set him on a pathway to national standards as a performer and then coach. 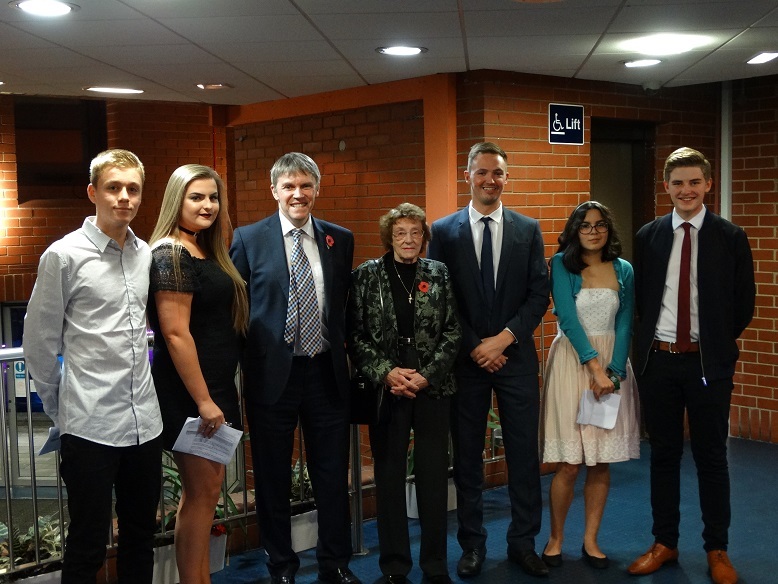 Since the year 2000, a History prize has been awarded in memory of Bryan Marsden, a former deputy headteacher. 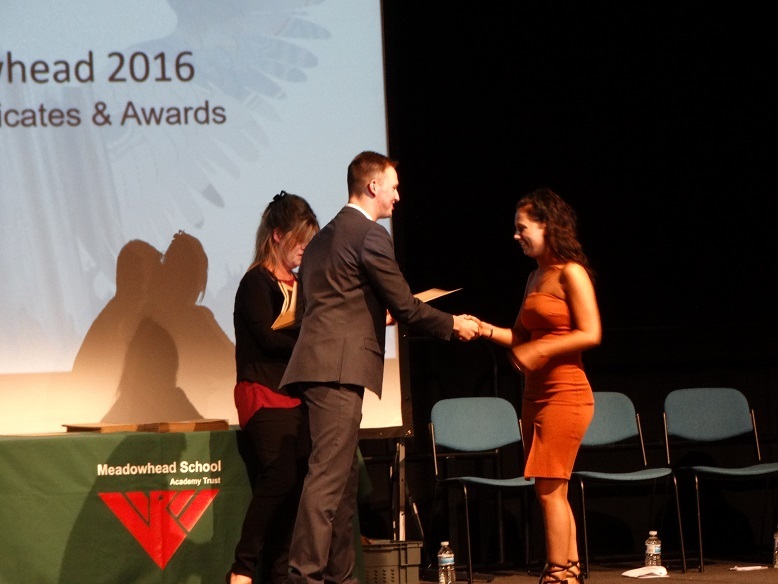 This year, the Bryan Marsden History Prize was award to Jessica Buttery. Our second special prize is awarded for science in memory of Phil Mintoft, an assistant headteacher who died in 2003. This year, the Philip Mintoft Science Prize was awarded to Scarlett Coddington. We wish all students the very best for the future.